This is to raise awareness to all who are applying for a job in Taiwan. The Pinoy Refresher are receiving a lot of reports from our concern OFW or aspiring to be an OFW here in Taiwan. Some of our Ka-Pinoy have been spending a huge amount of money to pay for their “AGENT” in return they will have a fast deployment to Taiwan. And some had spend a huge amount yet have no clear deployment or Employer here in Taiwan. We from Pinoy Refresher are discouraging our Ka- Pinoy to not use any “Agent” as much as possible. They will just refer you to the agencies but still you yourself will struggle to pass the examinations and interviews. 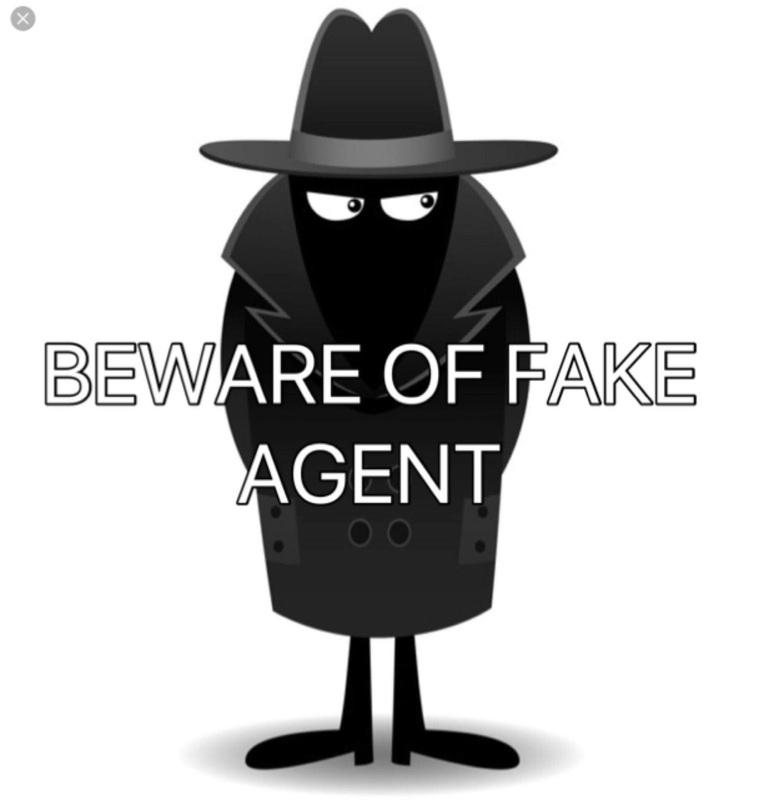 The Agent is just there to guide you and accompany you to agencies with a Job order. One thing, if you will undergo an agent, the maximum fee which we know from most of the agents is they are asking the amount of 10,000 pesos. Other than that is considered a scam. One more tip, all aspirants applicant for Taiwan may only give their full payment to their respective agent if they are already holding a working visa for Taiwan or the next day flight. Other than that is considered as scam. We discourage our Ka-Pinoy to give a half or full payment to their respective agent. Unless you have a clear deployment or Employer. This article just serves as a reminder and guide for the protection of our Aspiring OFW bound to Taiwan. We do not intend to oppress any agent but this will serve as a reminder against some agent who is taking advantage.